Want to download this recipe? Click HERE! 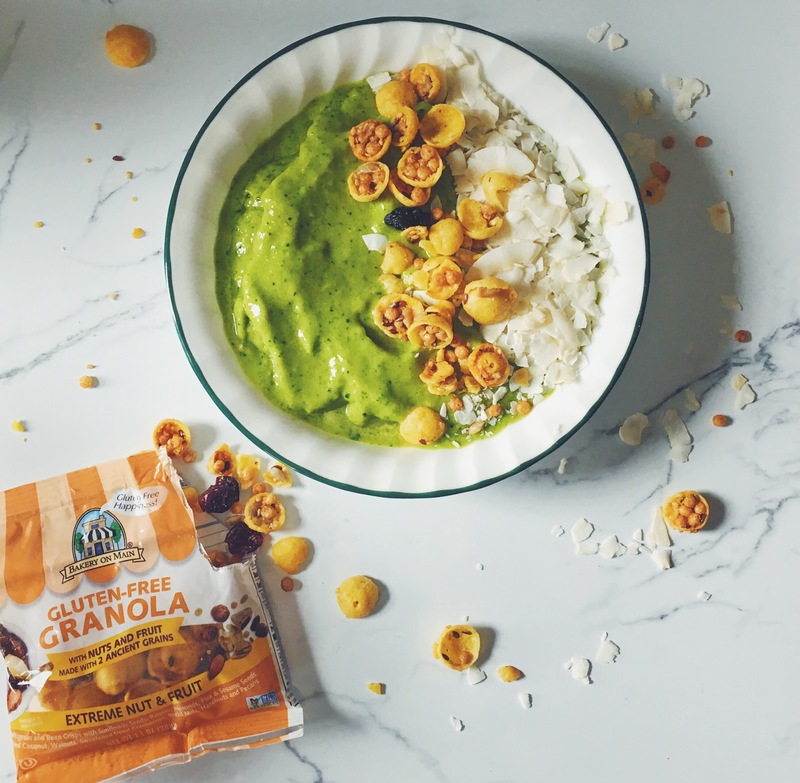 Do you plan on making this smoothie bowl? Snap a pic on Instagram after you make it and tag me in it with #TheTwentySomethingPRGirl and @rebeccal.howe. Disclaimer: This post is not sponsored in any way and all thoughts and opinions are my own. This post was originally published on December 3, 2017, on rebeccalhowe.wordpress.com.